It’s a beautiful day out there, and I am, like many other people – inside. I am singing, so not all is lost. Here is the newest folk arrangement rendition of a song I have been listening to my entire life..it’s in my bones. And if you want to sing it with your choir, let me know. Your arrangements are fab. 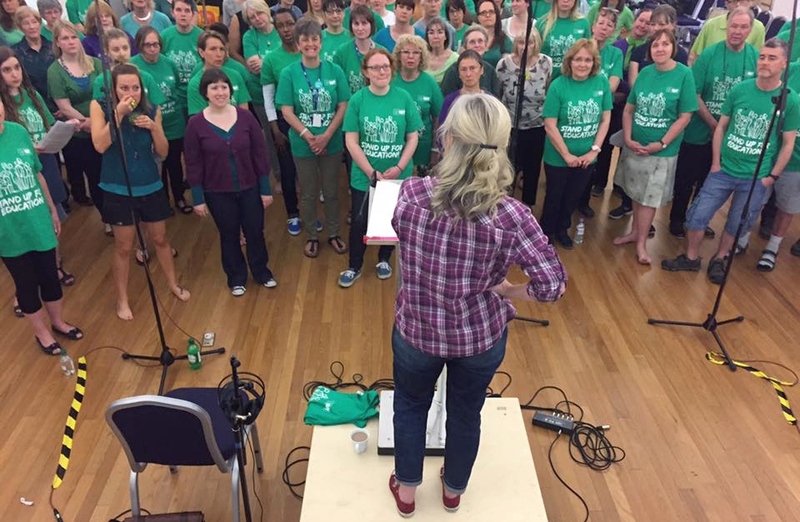 I lead a community pop choir in Roberttown West Yorkshire. Sitting on the Dock of the Bay and People get Ready have gone down a storm with the choir and audiences alike. I would love to work on Blow the Wind Southerly with them. How can I go about buying copies.